place among the ranks of the immortals of children's fiction. Written by Professor Tolkien for his own children, The Hobbit met with instant critical acclaim when first published in 1937. Now, for the first time, we are publishing the world's best loved childrens' tale alongside two other less well-known, but no less entertaining, Tolkien masterpieces. Each tale is written with the same skill, quality and hallmarks that made Tolkien's Hobbit a classic. 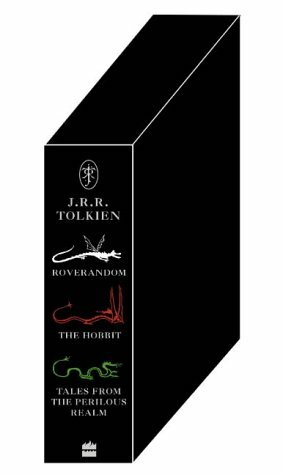 Largely overlooked because of their relatively short lengths, they are finally together in a slipcase which reaffirms Tolkien's place as a master storyteller for readers young and old.